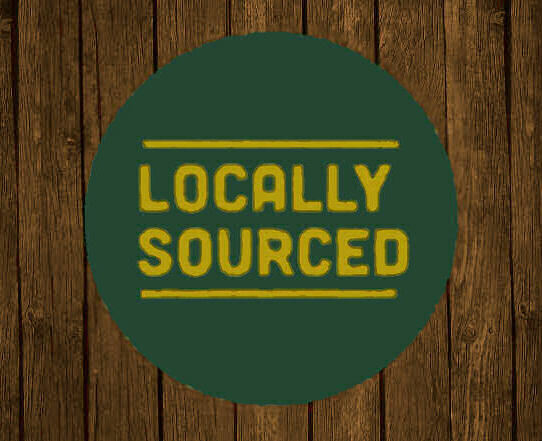 Information on Locally Sourced Specialty Products we carry. Vistit our shop page in the menu to purchase (Soda and Baking mixes are not available for purchase online). Creekside Grains, a local purveyor of gourmet baking mixes. From traditional Buttermilk Pancakes to Ultimate Lime Cookies, to Cracker Upper Saltine Seasoning mixes, there is a mix for everyone's tastes. Enjoy Far Hills Maple Syrup on ice cream, in milk shakes or in coffee. French toast, pancakes, waffles and cornbread are never better than when topped with maple syrup. Purveyor of breads, pies, sweet rolls, jellies and jams since 2000, Sharone is a lifelong Michigander who uses only the freshest of ingredients in her delicious goods. She and her children pick their harvests at local berry patches, orchards and gardens at the peak of ripeness to ensure quality in flavor. Stoney Acres Winery is a small boutique winery that was established in 1999 in Alpena, Michigan. While the business began as a provider of equipment and ingredients for the home brewer, it has evolved into a winery that offers a variety of unique wines. But Stoney acres doesn't just deal in wine...Which is were we, at Drost's, come in. Northern Michigan is unique in providing the flower source of Star Thistle, Basswood and Clover; just the right combination for the bees to make a very light and flavorful nectar.